We’re very excited that 1007 Stewart, dubbed Midtown21, was just awarded LEED Gold certification! 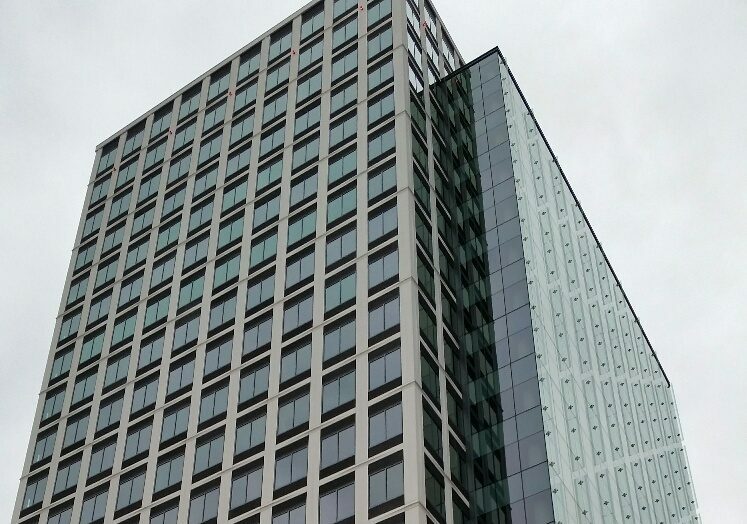 The 21-story high rise, located in the Denny Triangle in downtown Seattle, has a 19 floors of office space, a Great Room for conference and meeting space, groundfloor retail and 7 stories of below grade parking. The project team pursued LEED Silver right from the start as part of the permitting process, allowing the early incorporation of extensive indoor air quality and energy efficiency measures. The building was leased to one office tenant before construction was even complete. And when the project attracted a buyer that was interested in LEED Gold, we were able to help the team successfully stretch to achieve the new goal.